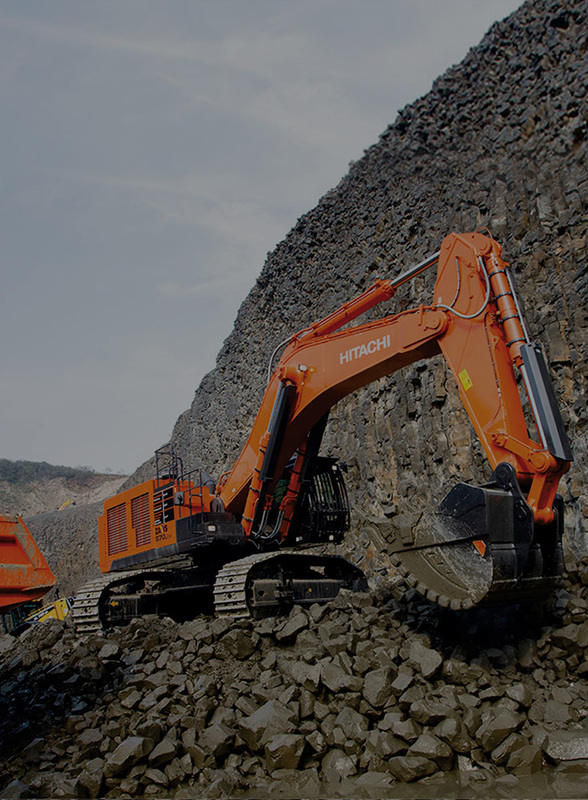 The ZAXIS870-5G, equipped with HIOS IIIB hydraulic system, has an increased operating speed with less fuel consumption, resulting in greater productivity and lower running costs. 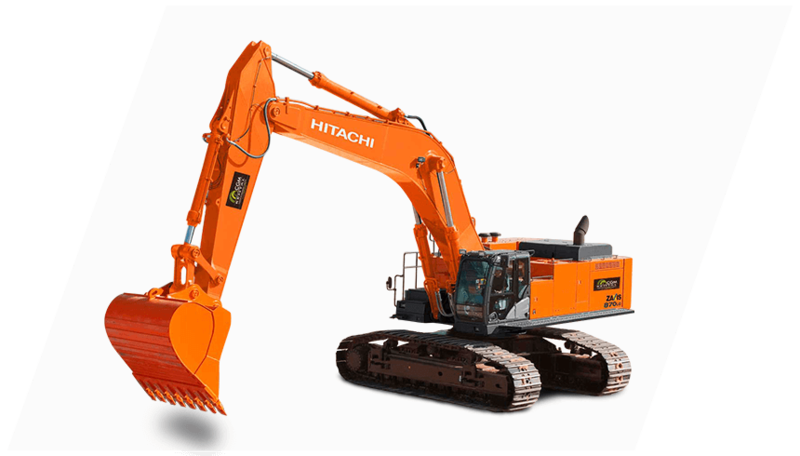 It has a reliable undercarriage and strengthened upper structure. The engine is reliable and durable in challenging environments. The parallel arrangement of the radiator and oil cooler gives it a great cooling system.